Alzheimer’s is the root cause of 60 to 80 percent of dementia cases, according to the Alzheimer’s Association, and the complexity of the disease has troubled neurology researchers for decades. But Barron, an associate professor of bioengineering at Stanford, has uncovered a way for our own immune system to fight off a major cause of Alzheimer’s. If her research leads to a treatment, it would be the first new therapeutics development in more than a decade. Being of a certain age myself, I enjoy books that feature older women characters. 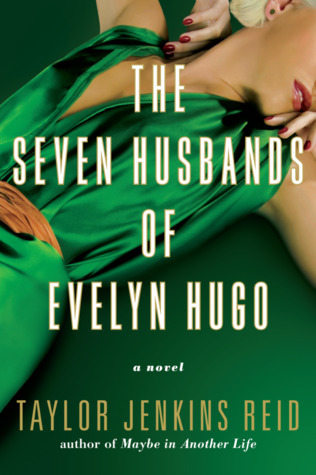 And if you’re into reading challenges that ask you to read a book featuring “a strong female character over 50,” here are eight books to help you fill in that category. And if 50 is too young for you, here’s a list of six books featuring female protagonists over age 60. 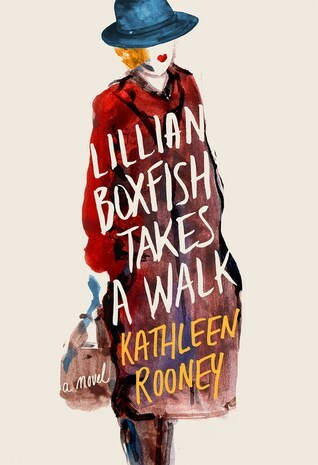 I heartily second the recommendation of The Seven Husbands of Evelyn Hugo by Taylor Jenkins Reid and would also add Lillian Boxfish Takes a Walk by Kathleen Rooney. Oh, what’s the matter with kids today? We talk of children in terms of continuation. They carry on our traditions. They take our names. We delight in how they look like us, act like us, think like us. We want our kids to adopt our politics, our causes, our sense of meaning. In our children, we seek immortality. But then they grow up, and we discover they’re not us. They are their own people. They’ll find their own politics, their own causes, their own sense of meaning. They’re more interested in the future than the past. They’ll know their parents’ names, of course, and probably their grandparents’ names, but perhaps not their great-grandparents’ names, and certainly not their great-great-grandparents’ names. Which means one day they’ll have children, and those children will have children, and our names will begin to be forgotten too. We will slip into nothingness, remembered by nobody, having left no recognizable impact.